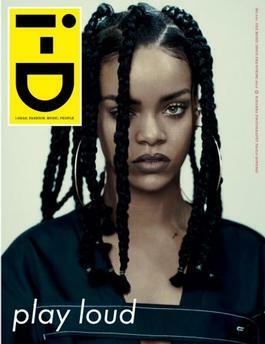 Each cover of i-D magazine gives you a knowing wink that hints at the wonder inside. Cutting-edge and influential, this publication is well known for its superb layout and first class photography. From the UK, this manual of style was one of the first to break the barrier between art and fashion photography. Be the first person to tell us what you think about i-D and you'll save $5 on your next purchase!